Plastic water bottles are extremely popular, which is no surprise given their portability and convenience. Besides, they’re also lightweight, so it’s easy to grab them when leaving the house and take them with you in the car. But is it safe to leave them in a hot vehicle and then drink from them? Some people don’t drink bottled water if a bottle was left in a hot car. They believe it can cause cancer because of all the chemicals that can leach from plastic. But is it really dangerous to drink? 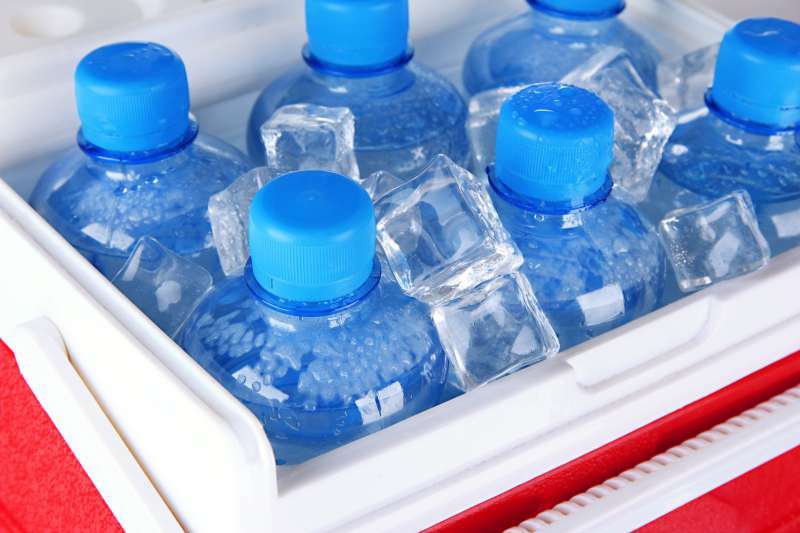 They left bottles of water at 158 degrees Fahrenheit for several weeks. Out of 20 brands we looked at, only one in 20 had trace amounts of BPA. 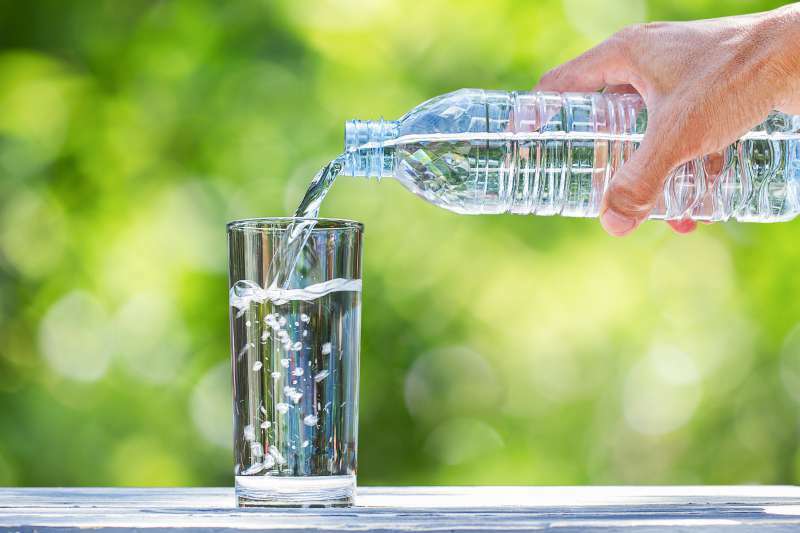 If you left it in a car for weeks at a time, then there's a small chance that some chemicals like BPA could leach into the water, but it's a very small probability. But this all concerned unopen bottles. 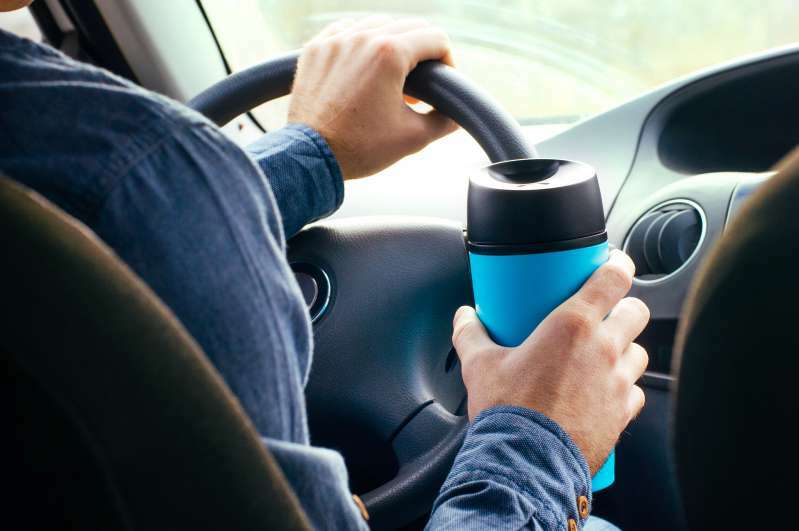 If you drink from them, then leave them in a hot car, and then drink from them again, there’s a much larger risk of health issues. Bacteria from your mouth can grow, which might affect your health. Besides, you better not leave plastic bottles in the car as it may cause a fire! Check out the video below. READ ALSO: Cute Or Dangerous: Viral Video Of Toddler Kissing Pit Bull Is Highly Controversial. What Do Experts Have To Say? This article is solely for informational purposes. The editorial board does not bear any responsibility for any harm that may result from using the information provided in the article.